Argentina is widely known for its traditional cuisine and flavorful wines -- and this Argentina trip lets you find out exactly why it's so celebrated! You will also have the chance to visit a number of culture-rich villages and some of northern Argentina's most spectacular landscapes where colorful rock formations leave a lasting impression. 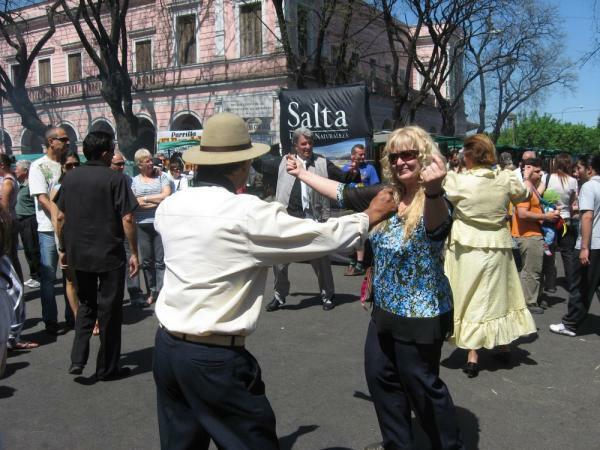 Your journey begins in the colonial town of Salta where you can enjoy the beautiful architecture and local markets. 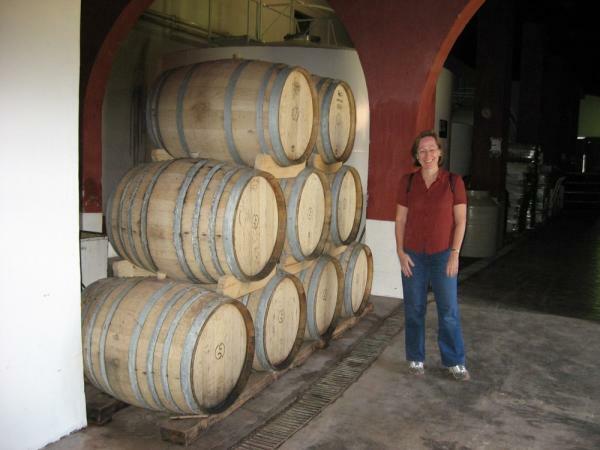 Next, visit the Los Conchas Gorge where you'll meet local artisans. Enjoy wine in the vineyards in Cayafate Valley and walk through the famous Humahuaca Gorge. 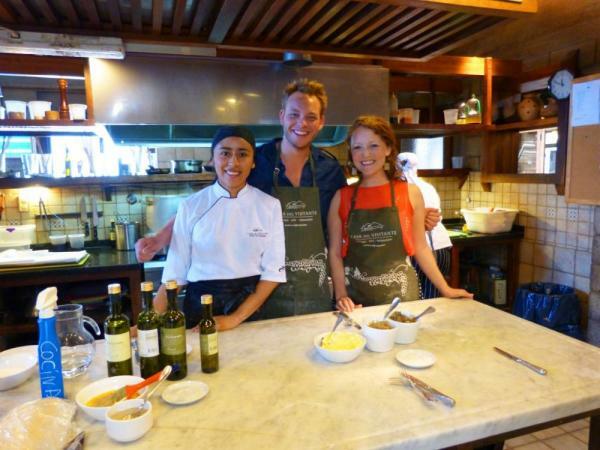 The end of your trip includes an Andean cooking class where you'll learn the secret to a traditional Tamale. Each day offers plenty of opportunities to experiment with local dishes and wines. Salud Argentina! Arrive to Argentina today and transfer independently to your comfortable hotel. Spend your free time exploring the amazing architecture of Buenos Aires, or simply relax after your long international flight. Overnight. This morning transfer to the airport for your flight to Salta -- commonly referred to as "Salta the Beautiful." The city is a gem of a colonial town set in the Lerma Valley. True criollos (native Argentineans of Spanish lineage) reside in colonial Salta and uphold a culture that has remained traditionally strong. 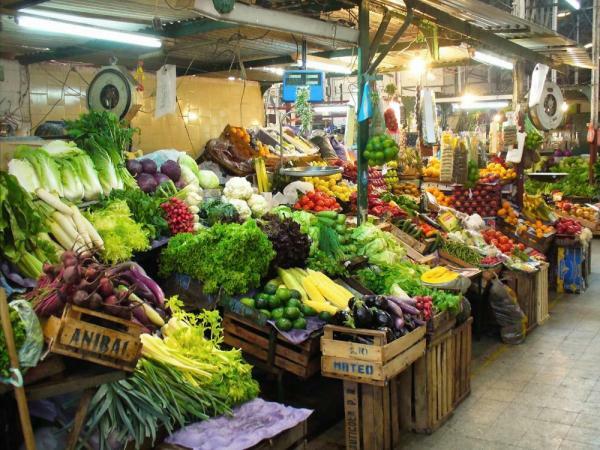 This afternoon you will have a chance to visit the colorful markets where local people sell such fresh produce - avocados, peppers, spices and gourds. During lunch, you'll have your first taste of the local dishes and rich wines from nearby Cafayate. This evening, enjoy gourmet Andean haut-cuisine at a local restaurant. Recommended delicacies include tamales, humitas, meat empañadas and casseroles of grilled goat meat. Argentina Salud! You'll begin Day 3 entering the breathtaking Las Conchas Gorge, once the bottom of the ocean and now a feast for the eyes with its strange shapes etched in deep red sandstones. Enter the gorge at Talapampa and visit the Guitierrez Castex family goat farm. While at the farm you'll have a chance to learn about local cheeses -- be sure to sample the variety of flavors, including a rare dulce de leche, that blends nicely with a glass of local wine. Tonight, relax in the hotel nestled in the heart of Las Conchas Gorge. Spend time wandering the brilliant surrounding grounds before heading to bed. After a traditional breakfast you will take a trip with an oenologist through nearby vineyards and learn about local wine production, distinctive flavors and regional grapes that make this country's wine so unique. 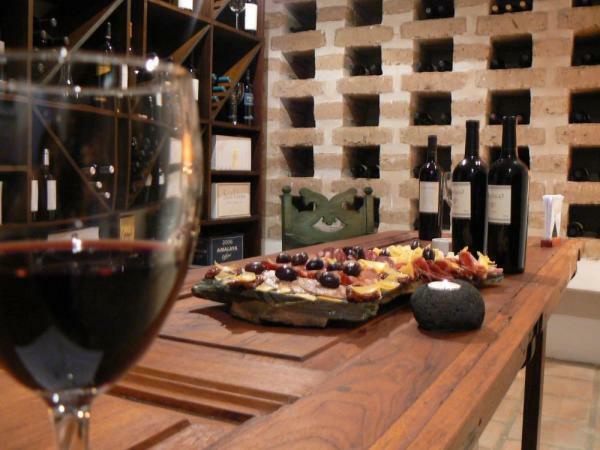 In the wine cellar you'll have a chance to sample malbec-cabernet -- enjoy its smooth and fruit-rich flavor. As you make your way to Cafayate Valley, spend time walking the incredible rock formations of the gorge. You will be awe-struck by the variety of colors that paint the rocky landscape. In the late afternoon you'll be greeted by the Cristofani family who will introduce you to their clay studio and refined art form. You will also visit Barraco, a local silversmith famous in the area for his beautiful wood and silver creations. Experience a remarkable sunset while taking an evening stroll before returning to your hotel. Descend to the famous Calchaquies Valley this morning, where a striking natural landscape combines with unique architecture and cultural attractions to make this a fascinating off-the-beaten-path locale. You'll take a walk through the impressive Quebrada de la Flecha (Flecha Gorge), where a collection of sandstone spikes often appear like moving figures due to the light. To keep you going strong, your guide will prepare a picnic lunch of typical Argentine foods. This area displays historical evidence of aboriginal settlements -- adobe huts stand on sand dunes here. 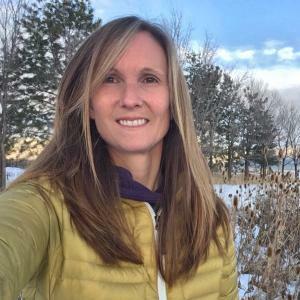 The town of Molinos is a great spot to search out a unique gift -- you'll find many local craftsmen selling handmade ponchos and blankets that they make using ancestral techniques. This evening you will arrive in Cachi. With time, wander the cobblestone streets, visit an ancient chapel made from cactus wood, or explore one of the best archaeological museums in Argentina. Today you take a beautiful drive through the National Park Los Cordones and the Encantado Valley on your way to Salta. 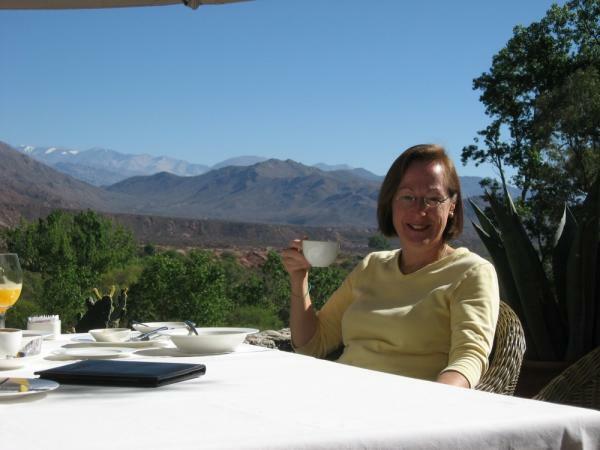 Enjoy a leisurely lunch in the city before you leave for the Humahuaca Gorge. The region is a recognized World Heritage site. The Spanish, from Peru, were the first to colonize this area, and as such the region boasts colonial churches with simple bell towers and beautiful doors. But even more spectacular is the landscape itself -- the canyon's colorful rocks decorate the horizon. You will make your way through several small villages until arriving at Purmamarca, today's final destination. Enjoy dinner at a local restaurant and toast the day's adventure. Begin your morning with a transfer to Tilcara and greet the Chef, Mercedes Costa, at El Patio restaurant. Listen to and observe Costa as she shares her secrets and knowledge of typical Andean food and its relation to the local culture. The cooking class uses traditional products from the region. Learn the trick to tasty Tamales de Charqui, made with dry Andean maize and traditional methods. Lunch includes your homemade tamales and several other regional dishes, such as Mankakanca, Hajchalocro and Chairo de Tunta. Return to Purmamarca in the evening, just in time to visit a local artisan market. Today you'll have the chance to reacquaint with lovely Salta. Find wonderful old cathedrals, churches and museums to wander into today. There are shops full of local artisans' works, a delicious food market and ancient city squares to discover. You can get a superb view of the city by taking the cable car to the top of Cerro San Bernardo. The city is yours to explore! Catch your flight to Buenos Aires and connecting flights homeward or continue to another destination in Argentina, such as Iguazu Falls. With more time in Salta, spend an extra night and do the Train to the Clouds excursion to witness beautiful landscapes and scenery as you travel on one of the world's most amazing railways. The Cyan Recoleta Hotel is located in an upscale neighborhood in Buenos Aires. Enjoy the modern, functional feel during your stay in one of the 65 rooms. Experience the culture of the area by walking to one of the nearby restaurants, churches, museums, malls and landmarks. Enjoy the classic and contemporary styles at the NH Lancaster in downtown Buenos Aires. Enjoy your stay in one of the 115 rooms available with beautiful views of the heart of Buenos Aires. This hotel is just moments away from many famous spots, from boutiques to the lush green scenery of the Plaza San Martin. The Park Chateau Unique combines comfort and beauty with French ambiance and decor that makes its guests feel perfectly at home. The hotel strives for a warm atmosphere with a strong focus on its guests. It can be the perfect place to begin your Argentina trip. El Cortijo offers its guests a warm, familiar atmosphere, aromatic home-style cuisine, and the appropriate space for resting and contemplating nature bounded to art, with the cordial personalized attention of its hostess, Maria Luisa. Decorated with exclusive artisan designs, the hotel Killa Cafayate invites guests to enjoy the history and beauty of Argentina. Located in the heart of town with ample colonial charm, relax in one of the 15 uniquely decorated rooms with every modern convenience. 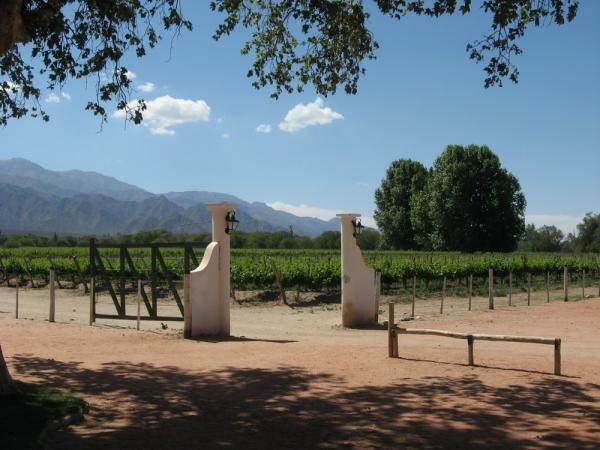 The Viña de Cafayate Wine Resort was built on a vineyard plantation at the foot of the impressive San Isidro Hill in Cafayate, one of the most important wine regions in South America. Here you'll find a tiny colonial town dotted with vineyards, bodegas (wine cellars), and countless archaeological remains on your Argentina tour. Enter the enchanting glass doors of Patios de Cafayate Hotel & Spa and experience true elegance. Rich in culture, wine, and tradition, this hotel embraces the spectacular views of the Calchaquí Valley vineyards. Take a stroll through the extensive gardens & admire traditional architecture and antique colonial patios. 29 carefully restored rooms offer breathtaking views & every modern amenity. La Comarca, Hotel con Encanto is situated in beautiful Purmamarca, heart of the mythical ravine, Quebrada de Humahuaca, included in the UNESCO World Heritage Site List. 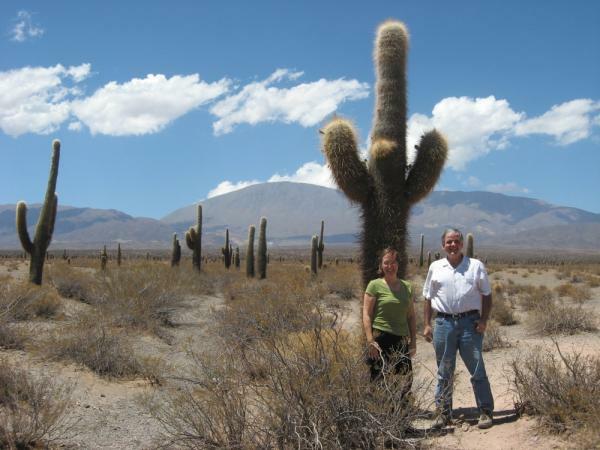 A mere 50 km distance from the City of Jujuy and 180 km away from the City of Salta. Located in the center of Purmamarca, just steps from the main square. Enjoy the beauty and warmth of the rustic charm of this small hotel. Guests will enjoy the attention to the fine details in the rooms plus panoramic views of the hills. Discover this warm and elegant hotel that guarantees to provide a sanctuary from busy city life. Take this opportunity to relax at this luxury hotel on your Argentina tour. Warmth, cordiality and tailored guest service is what you can expect during your stay at Hotel la Candela on your Argentina tour. An old mansion was remodeled, keeping the original, neo-colonial style to create the charming Hotel La Candela. Hotel del Virrey is the perfect place to know Salta and get the feel of its Spanish colonial past. Offering spacious rooms, each decorated in colonial style with private bathrooms, air-conditioning, cable TV & a mini bar. Located within blocks of the city's historical center, Hotel del Virrey strikes visitors with the quality of it's services. Discover Salta while staying in a new place of incredible characteristics. Intimacy, tradition and impeccable service. A hotel with Spanish colonial style which was the Patron Costas’ family residence. Thirty uniquely decorated rooms with luxurious appointments offer comfort to all guests. It is located in the city center opposite Guemes Square. The restaurant for the cooking class, El Patio, is closed on Tuesdays.